With VIBES 4 YOUTH, CEDE Aruba and ATHA provide a boost for more diversity, challenges and quality within the range of recreational activities for children aged 4-12 years. Currently, the focus is on holiday programs and neighborhood centers, but the goal is to reach all recreational organizations in Aruba, placing emphasis on the socioeconomically weaker groups. Each year, VIBES 4 YOUTH offers a large number of courses for recreational leaders, camp leaders and sports coaches to bring more variety in their programs. Keywords are variety, creativity, culture and surprise. In addition, the courses are also aimed at the pedagogical skills of the participants to increase the quality of the program. 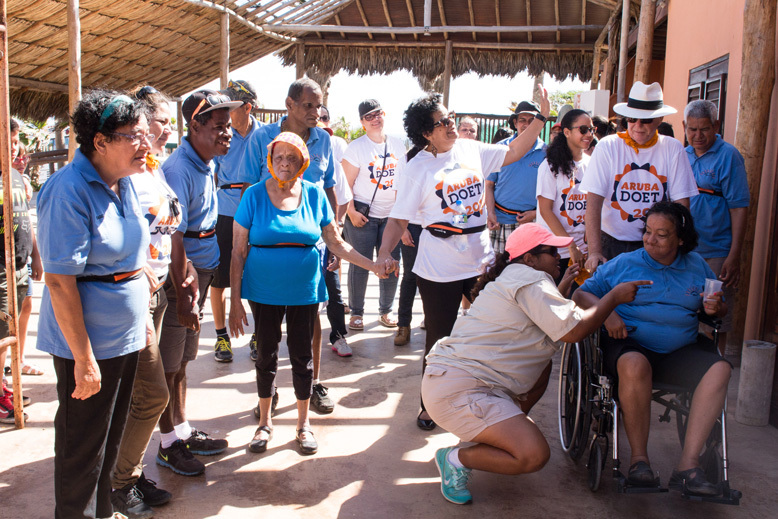 In cooperation with the “Oranje Fonds”, CEDE Aruba organizes each year the largest volunteers’ action of Aruba: ARUBA DOET. Under the names NL DOET (the Netherlands), ARUBA DOET (Aruba), CURA DOET (Curacao), BON DOET (Bonaire), STATIA DOET (Sint Eustatius) and SXM DOET (Sint Maarten), voluntary efforts are placed in the spotlights by six initiatives. During one weekend in March, the entire community of Aruba is encouraged to spend a day (or part of a day) putting the shoulder to the wheel for one of the many initiatives in Aruba, including social organizations, schools, sports clubs, neighborhood centers, etc. Thousands of people come together. For more information, please visit www.arubadoet.com. 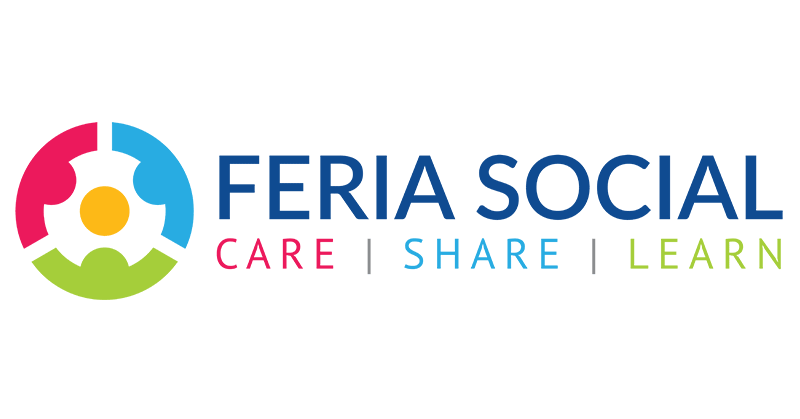 The FERIA SOCIAL project is a youth project where participation and leadership are paramount. 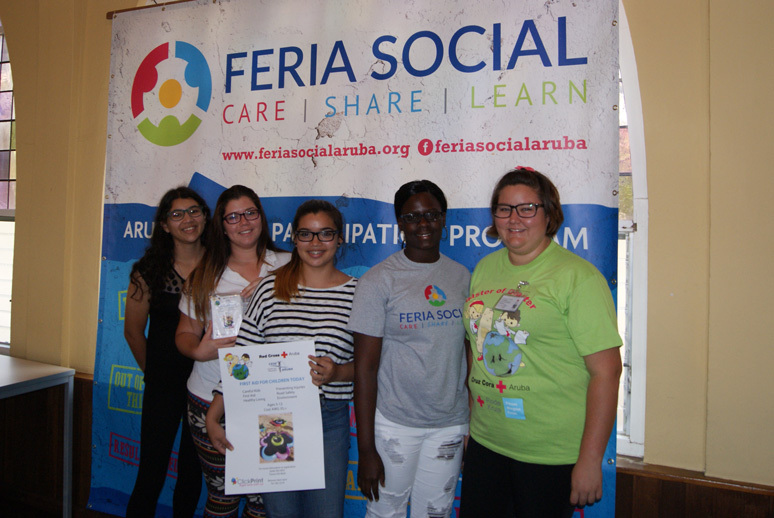 During a period of at least three months, FERIA SOCIAL creates a valuable link between young people (15-23 years) and local NGOs in Aruba. CEDE Aruba organizes the FERIA SOCIAL, because young people like to make a contribution to the community, but in many cases they have no real possibility to do so or do not know where to start. The FERIA SOCIAL project creates a new way for young people to become more involved in society. During the FERIA SOCIAL, young people will be linked to one of the NGOs, where they will get a chance to fully cooperate in a certain project for the good of the NGO and, of course, the young people. For more information, please visit www.feriasocialaruba.org. Foundations and associations often feel the need to reach volunteers in a simple manner and to be able to deploy them in a flexible manner. In addition, they also look for board members and regular volunteers. 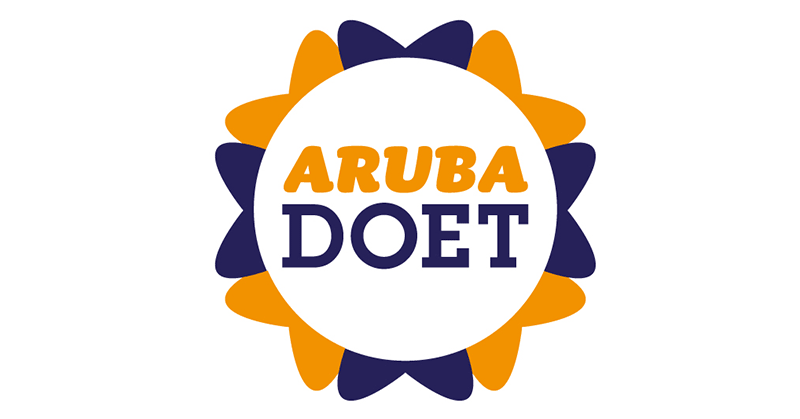 The project ARUBA DOET has already shown that a website encourages building a bridge between organizations and the community. The project Aruba Volunteers is an online platform that will be linked to the Community Guide. 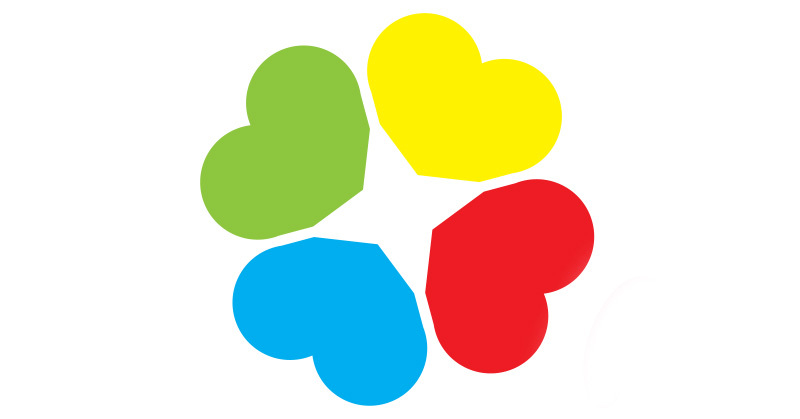 Here, organizations and volunteers can find each other more easily. The project Aruba Volunteers is currently being developed and will be launched in 2017. In the Community Guide, you will find all important general information that you think you may need, and it can serve as a first search engine. The Community Guide will be online from January 2017.